Yup I bought a beater, something to reliably get back and forth to my part-time job. 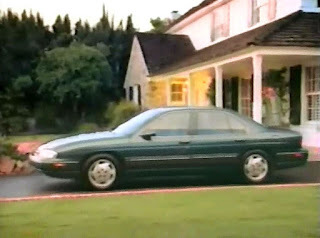 It is a 1995 Chevrolet Lumina. 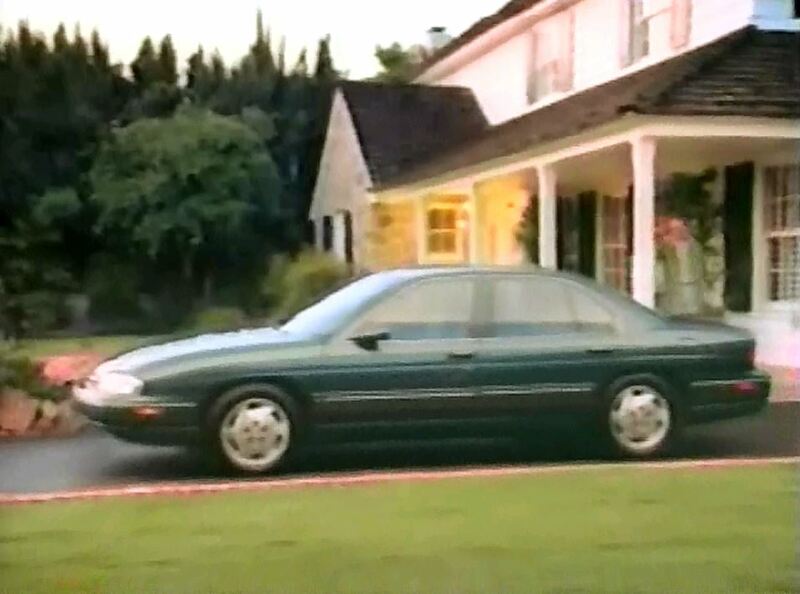 I know, I know a Chevrolet in a Ford guy's driveway is just wrong. But it's a beater. And the price was right. Mine looks just like this only worse. Not that it's beat. It has about 63,000 miles on it and runs well. Under the hood is the 3.1-L V6 and autmatic transmission. The paint is crap - damn clear-coat that doesn't stick - and the interior is a little stained here and there (coffee?). The dash, especially over the passenger side air bag, has severe sun damage (I'll buy a dash mat sometime). Right now the A/C doesn't work. Hopefully it just needs recharging and winter is coming. That's about it for the negatives. On the plus side it's got new tires and a new battery. I just checked the fuel economy and it is pretty good - almost 26 mpg for mixed driving. Not bad for a larger 4-door sedan. So far I'm happy with the Lumina. It's nothing special but it does its job. That's all you can ask of a beater. A bowtie? You? And green??? Gasp. My issue is the intake manifold gasket leak on the 3.1 liter and 3.4 liter engines that is expensive to fix. Seems to hit at around 80,000 miles. Hope yours does not develop it. Jeez, how far are you driving to lower your standards that much? You should have at least gotten an old Mercedes if you wanted something reliable to drive for a long time. Jon - Not too worried about it. Remember I may be old but I am a mechanic and I do work at a parts store. Willy - M-B? Are you kidding? Even used they are out of my range.